As you may already know, Medicaid planning is one of the most important and overlooked topic by attorneys, financial planners, insurance agents, and CPAs. There are millions of Americans who are in need of “proper” Medicaid planning today. 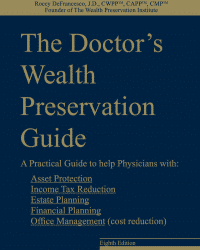 The number of people who will need help preserving their assets from Medicaid spenddown and recovery is increasing daily (there are 7,000 people turning 65 every day in this country). 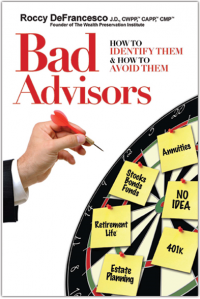 Unfortunately, most advisors do not know this vitally important subject matter (the consequences of which will cost most people their life savings before they are able to qualify for financial assistance through Medicaid). To help advisors of all kinds (as well as care givers and those in the nursing home industry), attorney Mike Anthony wrote the best and most comprehensive book ever written on Medicaid planning. That book is The Medicaid Planning Guidebook. This book is comprehensive in what it covers but practically written so even a lay reader can understand the subject matter. 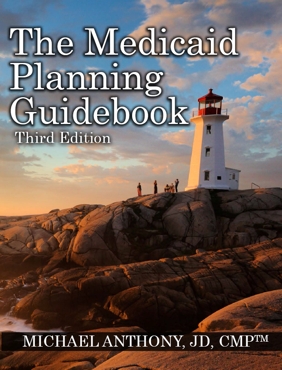 For advisors, this book will become a desk reference guide and tool used to help design Medicaid compliant plans for clients. 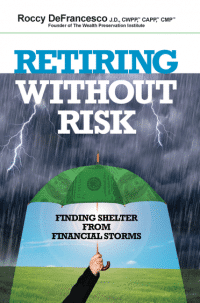 To download the Table of Contents for the book, please click here. If you are interested in learning this subject matter in an online format from attorney Anthony, please click here to learn about our 19 hour webinar series. 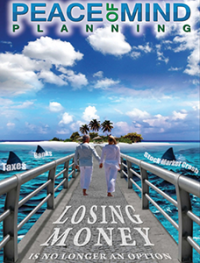 If you have any questions, please e-mail Asset Protection Products.